A car specialist with passion for fashion, who needed an online shop for selling racing clothes and accessories for other racing enthusiasts. 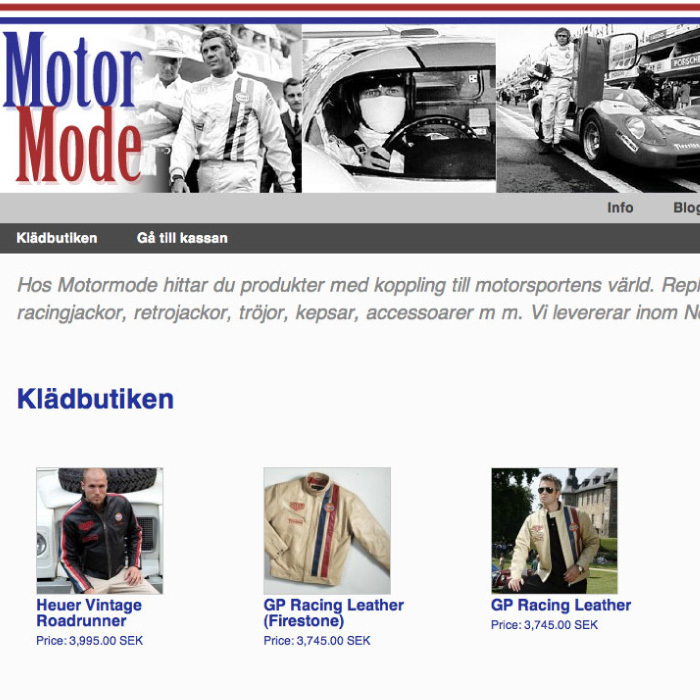 (2006, 09, 14) We built an eCommerce website, search engine optimized and responsive. The shop has been live and thriving for more than 9 years now.